Winning Words is specialist in conference business and communications. with passion, pleasure and professionalism. Quality is key: no quality no business, no happiness, no profit. Asking is prior to talking. Managing partner of Winning Words Communicatie v.o.f. 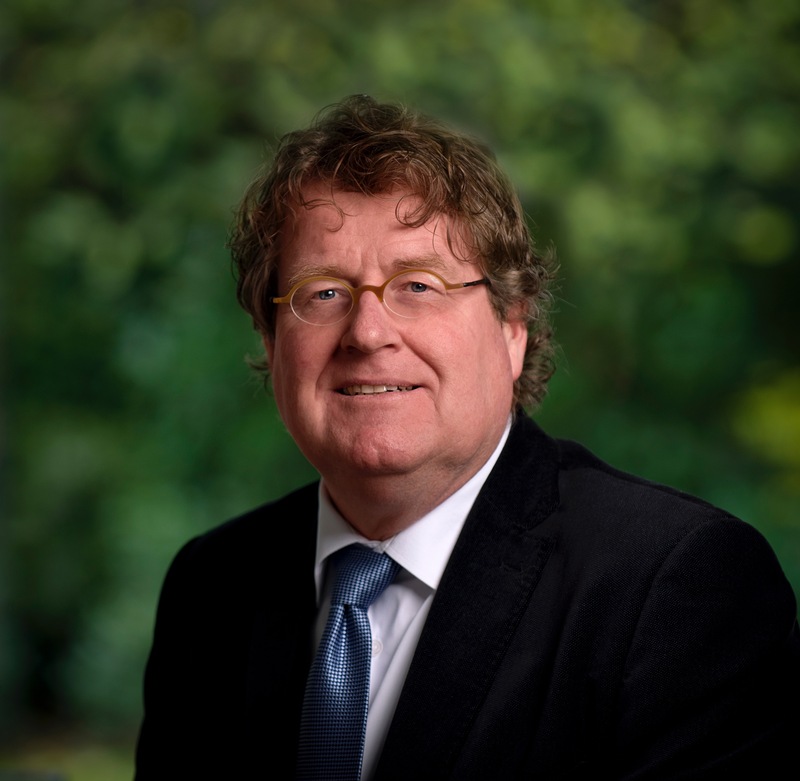 Managing director of Vergaderhamers.nl, a Dutch quality certification body for congress and meeting venues and professional conference organizers. Managing director of Kantoorsterren.nl, a quality certification body for serviced offices and co-working spaces.